He breathes football. She shudders at the very mention of the sport. 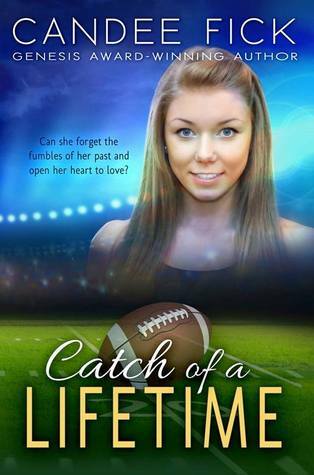 After a tragedy involving a football player destroyed her family, athletic trainer and graduate student Cassie moves across the country looking for a fresh start, but a change in financial aid lands her in the middle of her worst nightmare. Meanwhile, rookie coach Reed worries his dream career will slip away as injuries plague his players and his star receiver teeters on the brink of ineligibility. As the two work together to salvage the season, sparks fly, and Reed must eventually choose between the game and the woman he loves. 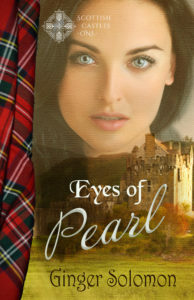 Review: Emotionally gripping book. I immediately felt for Cassie as she struggled with her unforgiveness. She grew and changed through the book, and when she had the biggest reason to hate the game, she embraced it instead. Very nicely written and definitely engaging. Held hostage on a train, ex-lawyer Morgan Thorsby finds her powers of persuasion failing her for the first time. Former marine sniper Brady Owens is her only hope—but his split-second hesitation on the trigger leaves her wounded. Yet when an obsessed stalker threatens Morgan, Brady steps up. Protecting someone so tough and beautiful is hardly a chore, but Brady pulls back every time they get close. Morgan isn’t ready for the connection forming between them, either, but she knows she needs his help. Can Brady capture the culprit in time for Christmas? 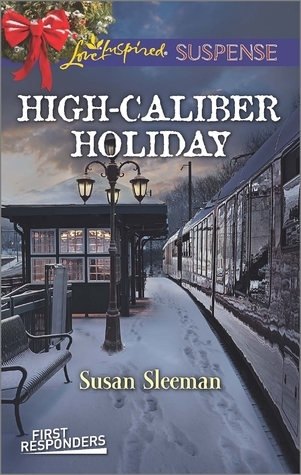 Review: I have loved every Susan Sleeman book I’ve read and High-Caliber Holiday is no exception. Full of fun, angst, and romance, the story pulls you in from the very beginning… “The gun couldn’t be real. Could it?”…and NEVER lets go. Morgan made for a strong heroine who didn’t want to need Brady, but did. I just can’t say enough good things about this book. ***I received these books from the author/publisher in exchange for an honest review.